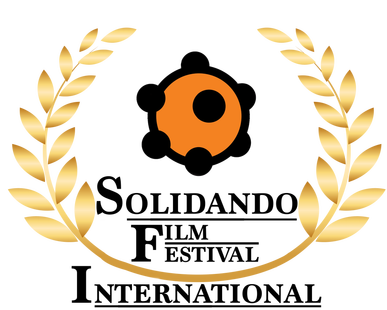 Touch won the 1st Official Jury Prize at the 2017 Solidando Film Festival, in Cagliari, Italy. The SFF is a film festival dedicated to screening films with a social theme. Jury Statement: TOUCH by Noel Harris – With extreme delicacy, in a short and concise cinematic time, the author focuses the daily “marginality” of a family unit. A work measured in direction, effective narrative, and strong drama in key sequences, which amplify the sense of precariousness of the protagonists.